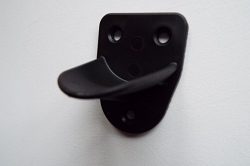 or you can call us on 07888 837 220. 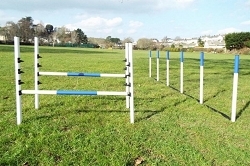 We are based in Newton Abbot, South Devon and specialise in producing practice dog agility equipment at an affordable price. 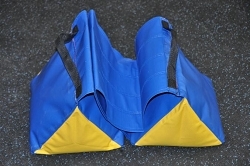 The quality of all our items is of a very high standard and we use top grade materials on all of our agility equipment. We offer a professional yet personal service, whether you are just starting out and want just the one jump or require a large amount of items, we are always happy to help. We have a passion for agility and a passion for our work. 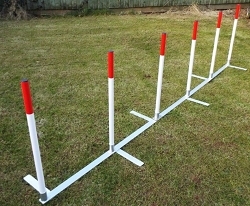 To find a specific dog agility product please look in the categories above. 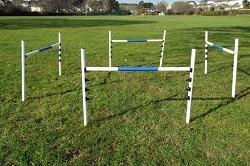 Visit our Customer Page to see pictures of our customers happy dogs using our agility equipment. 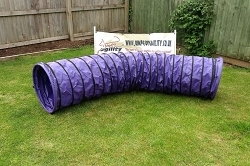 Please send us your pictures or videos on Facebook or by email to info@jump4joyagility.co.uk.